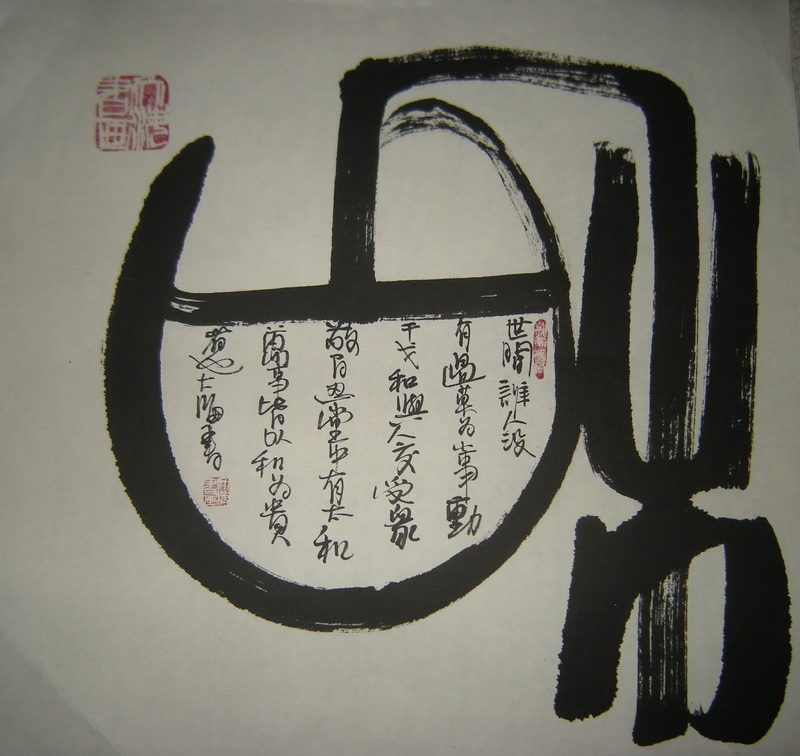 Signature seal signed 大海書畫 , Dàhǎi shūhuà, translates to Sea Painting. Surely such a person would attain compassion, propitiousness and longevity. 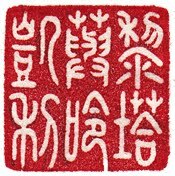 1) Quotation from a traditional proverb: "一勤天下无难事 百忍堂中有太和" "If one applies diligence to what one does, there is nothing that is that difficult; If one were to endure a hundred things, one would find peace".